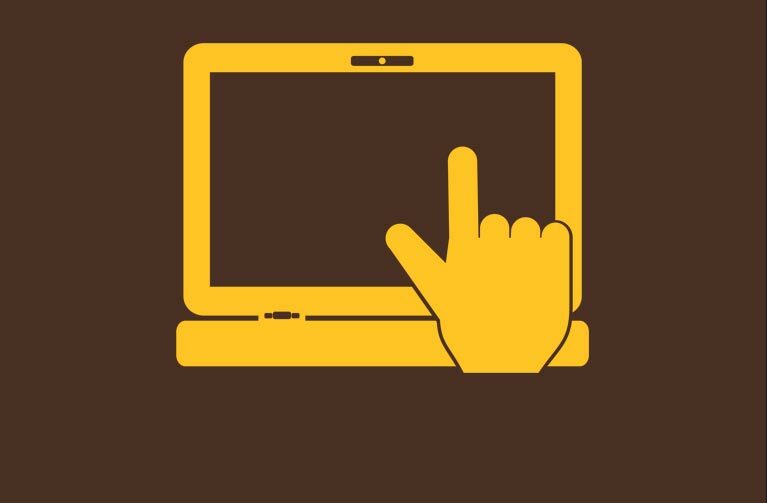 The University of Wyoming College of Business has a robust entrepreneurship program which includes courses offered to all UW students, a minor and a major degree in entrepreneurship. In addition to courses offered, we host an annual entrepreneurship summit each year alongside an entrepreneurship competition with cash prizes totalling $50,000. It is our goal through this program to "activate" as many young entrepreneurs we can through education about best practices, resources provided to help them succeed, and mentorship to show them what is possible. Learn more about our entrepreneurship minor. 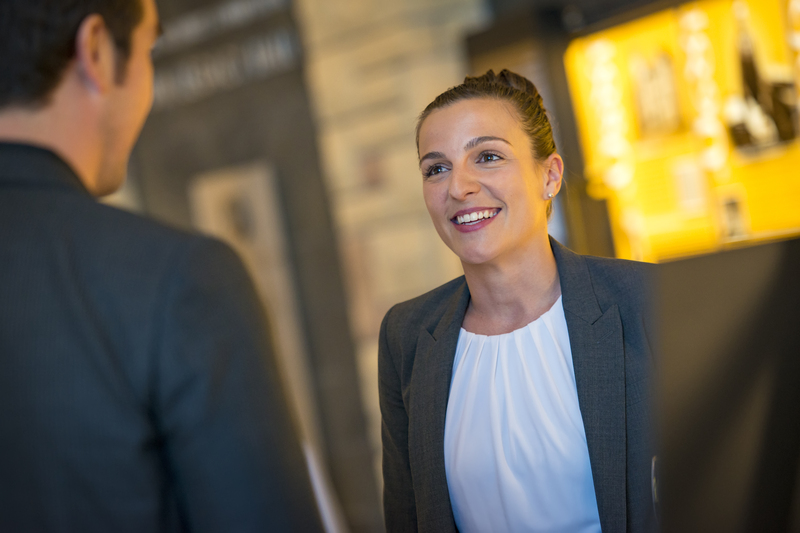 Learn more about our entrepreneurship degree. 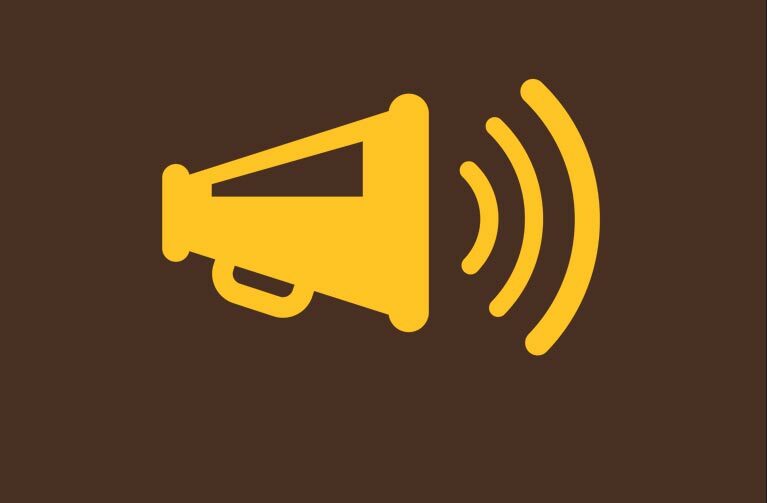 Hear from University of Wyoming President Laurie Nichols, College of Business Dean David Sprott, Wyoming Business Council CEO Shawn Reese and many more! Participate in workshops and listen to expert panels on creating, developing and growing your business. 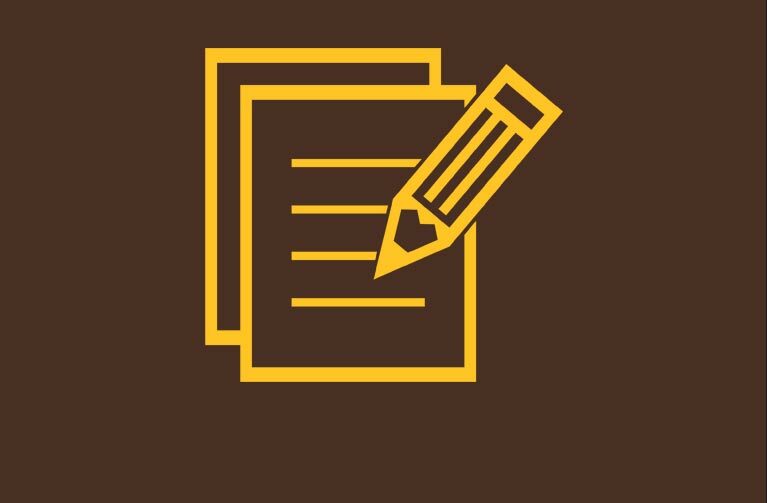 The John P. Ellbogen $50K Entrepreneurship Competition at the University of Wyoming (UW) is designed to encourage college students across the State of Wyoming to act on their talents, ideas, and energy to produce tomorrow's leading businesses. The $50K Competition awards cash prizes to outstanding teams of student entrepreneurs who submit their business plans for new ventures showing significant business potential. The competition encourages teams to compete by providing business consulting expertise, C-level mentorship, financial mentorship, and a strong entrepreneurial network of investors and potential partners. Students from all community colleges and in all disciplines at UW at the undergraduate and graduate levels are welcome to enter the competition. Multi-disciplinary teams that combine members from many disciplines are encouraged, as these teams bring together the variety of skills required for a successful venture. Learn more about the competition and previous winners.